Suunto Ambit2 R is compatible with Suunto ANT Comfort Belt. 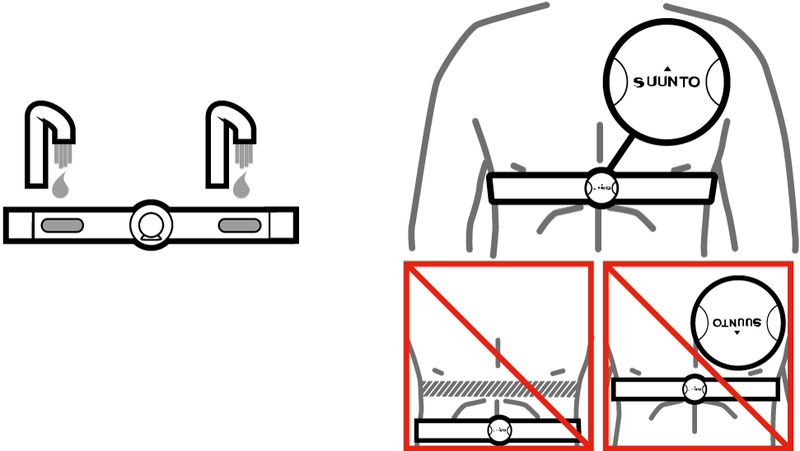 Suunto Ambit2 R cannot receive the heart rate belt signal under water. Suunto Ambit2 R supports ANT+TM compatible heart rate belts and certain PODs. Visit www.thisisant.com/directory for a list of compatible ANT+ products.